Culture is a critical component of who we are as individuals, families, and communities and as a society. Culture supports individual wellness, contributing to our sense of identity, pride, and happiness. It enhances our communities, making them more vibrant, attractive, and sustainable. In Nova Scotia, culture brings real, significant value to the economy: in 2014 it contributed $949 million to provincial GDP and about 14,000 jobs. 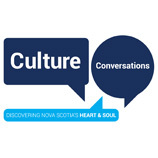 The Department of Communities, Culture and Heritage has been gathering input from the broad culture community and from Nova Scotians for the past several months to help create the province’s first comprehensive Culture Action Plan. From organizations and individuals active in culture, we received more than 1000 responses to an online survey; another 188 organizations participated in 14 facilitated workshops in communities around the province. We heard the thoughts of Nova Scotia’s public through 640 online surveys and more than 70 creative submissions that included paintings, sketches, various crafts, song, videos, photographs, short stories and other written pieces. We also connected directly with more than 750 Nova Scotians at public events in Yarmouth, Antigonish, Truro, Bedford and Lower Sackville. 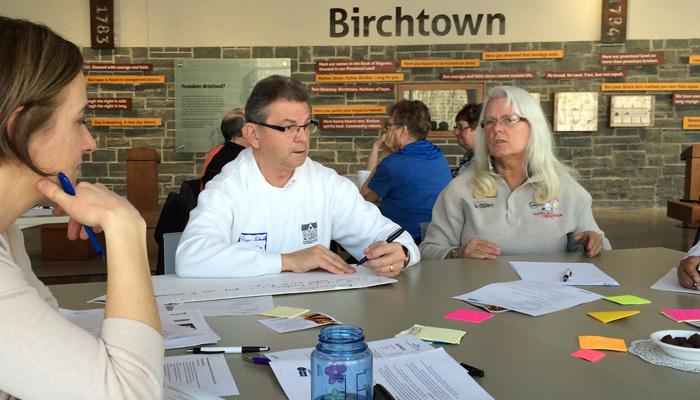 The input and feedback is being synthesized into a final report that will help us create Nova Scotia’s Culture Action Plan. The final document will outline the value and importance of Nova Scotia’s culture, identify opportunities and recommend concrete actions for the growth and continued development of culture in Nova Scotia.